Think 'Christian Fiction', and one name dominates, especially in the female market. 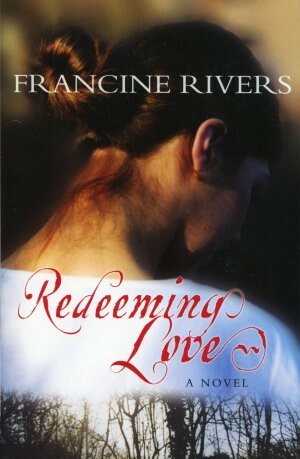 Francine Rivers is best known for her first Christian novel, Redeeming Love. The powerful retelling of the story of Hosea has sold over a million copies and been snapped up by audiences on both sides of the Atlantic. Set in 1850, the story follows Angel who was sold into prostitution as a child until she meets Michael Hosea- a man who obeys God’s call to love her unconditionally. Describing the book as her “first fruits” Francine reveals she takes no profit from the book. Before becoming a Christian, Francine wrote romance novels. She refers to this writing period as her BC (before Christ) bibliography. After becoming a Christian, Francine bought the rights to many of her BC books to prevent them from being released again. But after turning to Christ, Francine couldn’t write for three years. Francine says her books normally take a year to write. But before this, there’s plenty of research to be done. 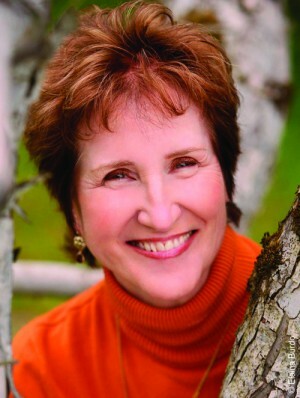 Francine has published over 20 books, but the process isn’t always easy. Her Daughter’s Dream took three years to write. One of Francine’s books, The Last Sin Eater has been made into a film. She’s had countless offers from producers asking to do the same with Redeeming Love, but Francine has demands that must be met first. For Francine, God is the centre of everything she writes. She describes herself as a Christian Writer, not a Christian who writes. What about her celebrity status and reputation as one of the world’s greatest writers of Christian fiction? Far from living a celebrity lifestyle, Francine's life sounds quiet and peaceful with the main activities being reading and writing. I wonder aloud that it can’t leave much time for else, but Francine is quick to say she’s a big fan of Downton Abbey and eager for the new series to reach American shores. Back to Fracine’s first love of writing and I ask what she’s working on at the moment.